Apple is pushing its CarPlay platform to more manufacturers, and Porsche is the latest to come aboard. The company may not confirm this new development directly, but the CarPlay now displays Porsche as part of the brands that have made a commitment to this platform. CarPlay is Apple’s take on in-car entertainment and communication system. It acts as a standalone system that provides users with navigation, communication and a wide range of other features. Of course, CarPlay can also work with your iOS devices, adding more features one the two devices are paired. The use of CarPlay in future Porsches will certainly replace Porsche’s very own Porsche Communication Management. In fact, it is not clear whether CarPlay will actually replace the Porsche Communication Management, which currently provides Porsche drivers with GPS navigation, in-car entertainment and speed limit indicator. There is also no detail on when CarPlay will be implemented in Porsche cars as of now. Both companies are not sharing any detail to the press until this update is written. However, the Porsche logo and a link to the luxury car manufacturer’s website has been added to CarPlay webpage since the end of March. Tim Cook himself said that CarPlay is now supported by every major car manufacturer in the world. 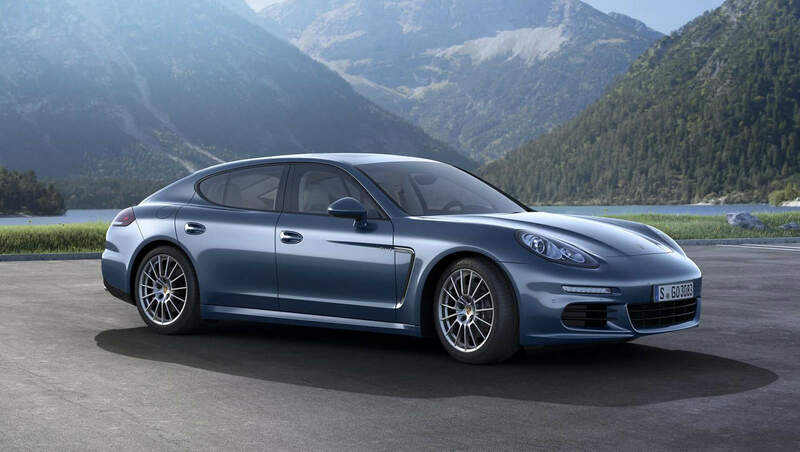 It is not a surprise to see Porsche coming on board, especially since both companies have market segments that touch each other rather perfectly. CarPlay will be further incorporated by over 40 models of cars in 2015; we’ve been hearing news about mainstream car manufacturers adding CarPlay to their latest models since the beginning of this year indeed. Audi, BMW and Mercedes-Benz have all supported CarPlay. Japanese manufacturers such as Mazda and Honda are also on board with the program. Let’s not forget about American brands, including Ford and Chevrolet, that are also using CarPlay to substitute their in-car management systems. The future is bright for CarPlay. It will not be surprising to see this platform being implemented in even the most mainstream cars available on the market soon. The more CarPlay is made available, the faster we will see new features being added to the platform. Have you seen a CarPlay-powered car in person? Users who have tested the system said that it is brilliant. What do you think? Share your thoughts in the comments section below and let us know your experience with CarPlay in the wild. Together with this, do you believe that we are going to see an Apple Car anytime soon?